Get fruity with these 100% vegan, moisture-boosting balms. Scented with irresistible smoothie-inspired combinations. 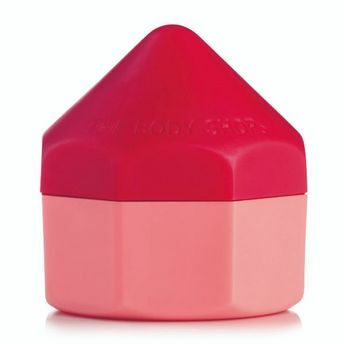 With blends of naturally derived extracts and five mouth-watering fragrances, The Body Shop Strawberry, Pomegranate & Aloe Lip Juicer, easily glide onto your lips for a smooth, soft and soothing finish. These super-cute lip balms are perfect carrying with you everywhere you go.